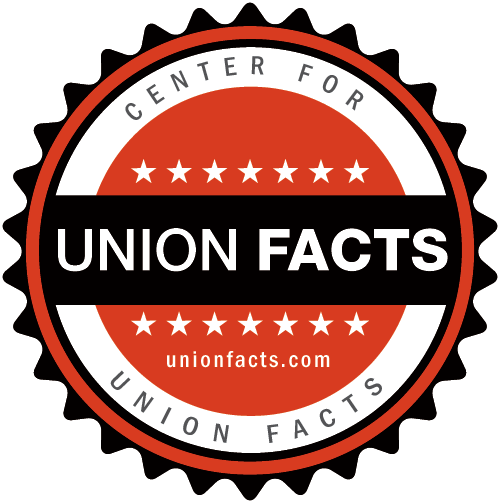 Union Facts| Service Employees | Receipts for: Bansley And Kiener, L.l.p. / Union Profiles / Service Employees / Receipts for: Bansley And Kiener, L.l.p. Receipts for: Bansley And Kiener, L.l.p.